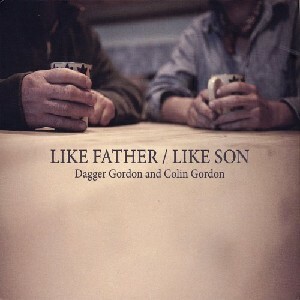 Like Father / Like Son, The Scottish Music Shop - The Best Selection of Scottish CDs and Scottish DVDs. As the title says and album from ceteran Highland Mandolinist and his the distinctive guitar playing of his eldest son Colin. Old material all given a new lease of life.